The second generation of Up Up Girls get as second generation themselves as Sasaki Honoka and Nakagawa Chiharu join the fivesome. 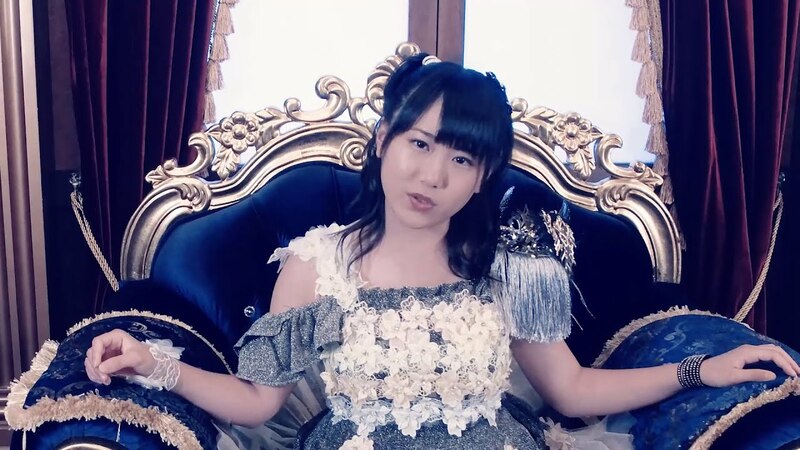 “Angel enjite 20-nen” comes on the back end of the girls’ latest double a-side, their fourth overall. UUG(2) find themselves amidst a richly baroque location with gilded details and intricate wallcoverings. The music also takes a turn toward the darkness with pipe organs and orchestra bells rounding the arrangement before the beat kicks in. Many of you will have flashbacks of similarly ornate offerings from the group’s cousins in Hello! Project. Up Up Girls (2) explore the scenery like a cheerier versions of the twins from The Shining. “Angel enjite 20-nen” never quite devolves into the gothic horror tale I might have wished, but it’s great to see the red-headed step children of the Up Up Girls franchise getting something meatier on their plate. “Zenbu seishun! 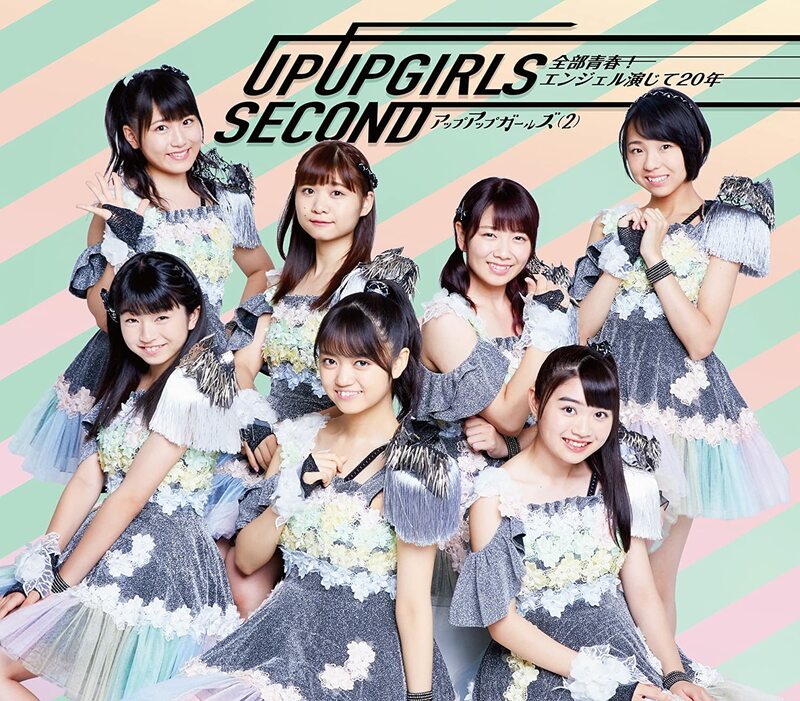 / Angel enjite 20-nen” the fourth single from Up Up Girls (2) goes on sale August 8, 2018, which happens to be today.